We have received a note from the developer of Phonos that the recently updated Sonos controller app, Phonos is now on a half price sale in the Windows Phone Store. 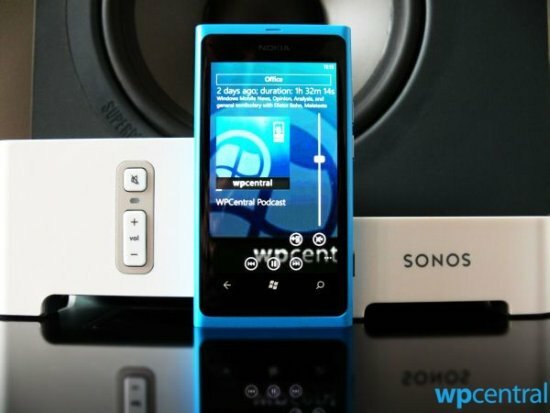 If you are a Windows Phone user then you’ll likely already know that Sonos have abstained from making a controller app to work with their multi-room entertainment system for the platform. Phonos has been around for a while and we have reviewed it previously, it is now on a promotion offer until the end of the year. New for version 4.0: Modern UI! Choose music from Pandora, Spotify, Rhapsody, iheartradio, Rdio, Last.fm, MOG, WiMP, Internet Radio, Line In, Music Shares, Sonos Playlists etc. You can check out our review of the app and extensive interview with the developer, as well as our post of the latest 4.0 update. Even when this app was double the price it still represented the best alternative Sonos controller in the marketplace. There is a significant amount of work that has had to take place with this app as many of the controls and functions are not fully exposed by Sonos. Sonos have recently set up a voting system to submit requests for interest in putting out Windows Phone and Windows 8 RT apps which we urge you to head along to and put in a vote in. But until Sonos wake up and make an app for our platform, Phonos will set you back US $4.99 or UK £3.99. The offer is set to last til end of the year. 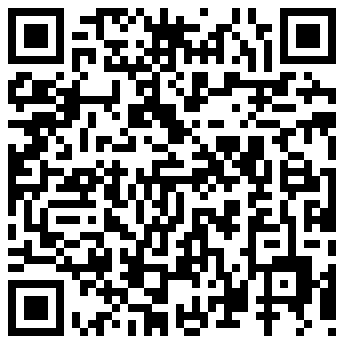 You can grab the app from the Windows Phone Store here.